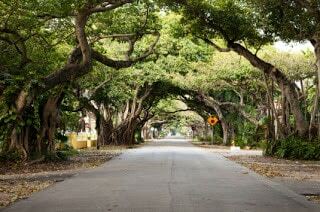 Miami-Dade is filled with great trails that allow you to be active with your bicycles on a budget. Whether you want to mountain bike or just take a nice cruise, here are 13 free and cheap bike trails in Miami-Dade you and your family can enjoy. Remember to always take sunscreen, a water bottle, bug repellent, snacks and a camera to take pictures of your adventure. 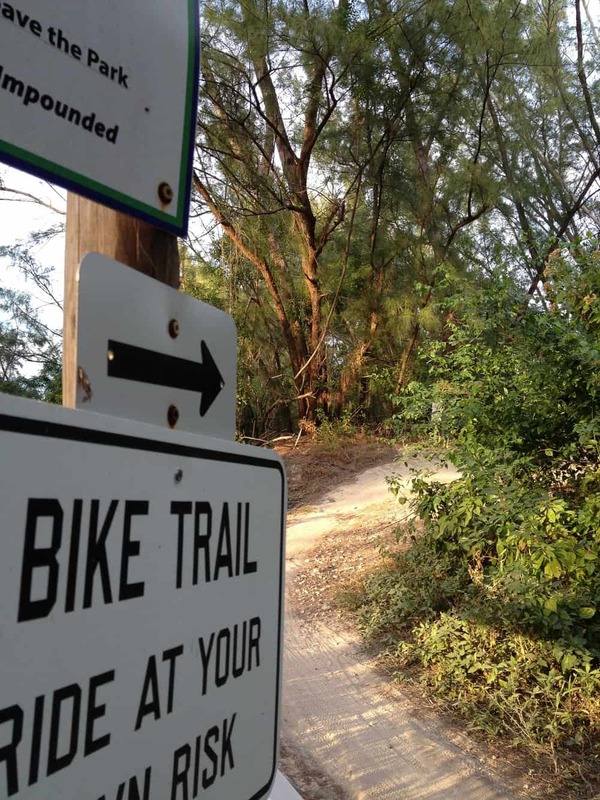 Whether you’re a beginner, intermediate or expert, Oleta River Park is a great place for mountain biking. 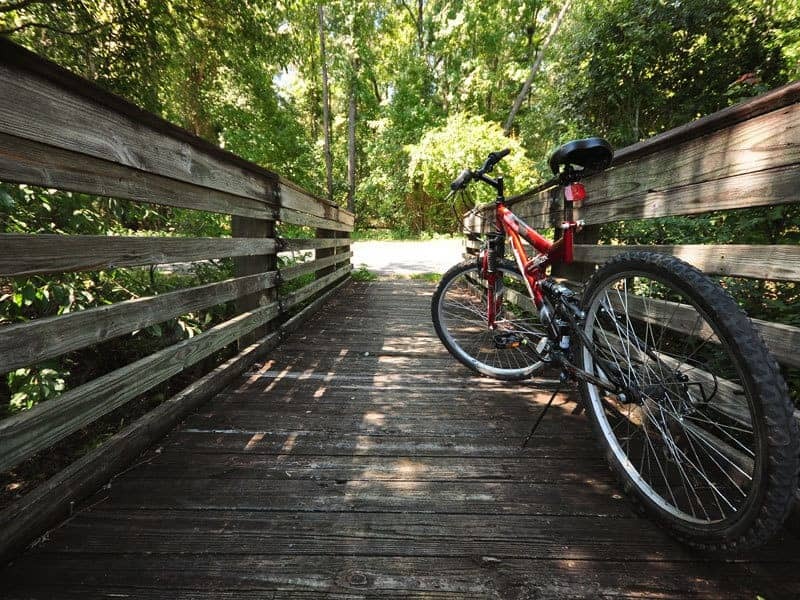 The park has more than 10 miles of challenging and intermediate bike trails, more than four miles of novice trails for beginners and three miles of paved trails. You will also find picnic tables along the tail you can stop at for a snack break. 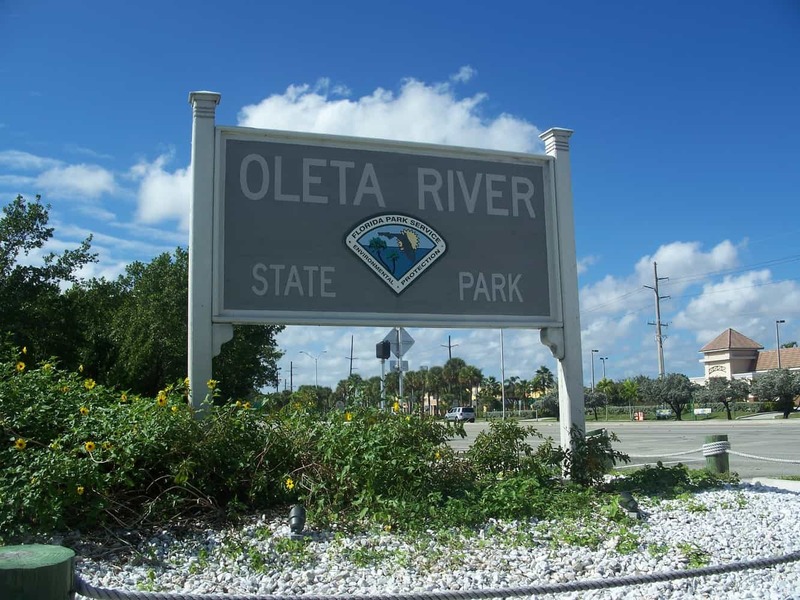 The entrance fee for Oleta River State Park is $2 for those on bikes and $6 for cars. The park is located at Biscayne Bay, 3400 NE 163rd St., North Miami, FL 33160, For more information call 305-919-1846. Snake Trail offers three miles of paved roads, free for anyone with a bike to use. Traveling northwest, the trail begins in a shopping area on 19th Avenue in North Miami Beach. It then turns into a residential area and back to another shopping area where it comes to an end. Throughout the trail you will find several small parks you can stop at for a break. Parking is available at North Miami Beach Public Library, 1601 NE 164th St., and Schreiber Promenade, Northeast 172nd Street and South Glades Drive. For more information, dial 311, the county information line..
With eight and a half miles of paved roads and incredible views, Rickenbacker Trail is located in Key Biscayne on the Rickenbacker Causeway and free to bicyclists. Soak up the sun and take in the ocean air on the breathtaking ride over the bridge that overlooks Brickell and Key Biscayne. Throughout your adventure on the Rickenbacker Trail, you can stop at Crandon Park, Bill Baggs Cape Florida State Park and Virginia Key. There is also parking available at those locations. For more information, dial 311. With four miles of rock/gravel trails that includes tree hammocks, coves and beaches, Virginia Key is great for mountain biking. It’s $1 entry for bicycles and, depending on the time of the year, between $8 and $6 for cars. Virginia Key is at 4020 Virginia Beach Drive, Miami, FL 33149. For more information call 305-960-4600. 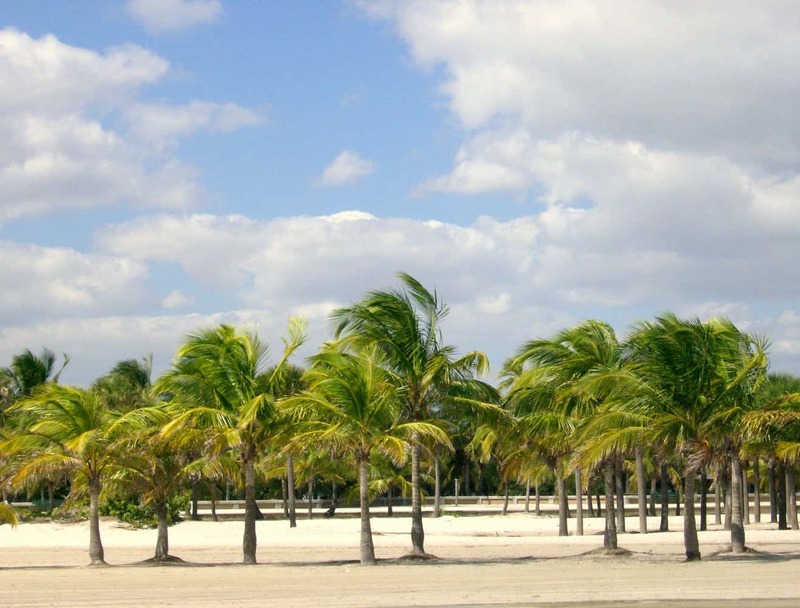 If you want a few miles of paved sidewalks to ride your bike and a nice beach to soak up the sun and bathe in, visit Crandon Park. Entry is free for bikes and $5 on weekdays and $7 on weekends/holidays for cars. The park is at 6747 Crandon Blvd., Key Biscayne, FL 33149, For more information call 305-361-5421. Bill Baggs Cape Florida State Park is home to the oldest structure in Miami. 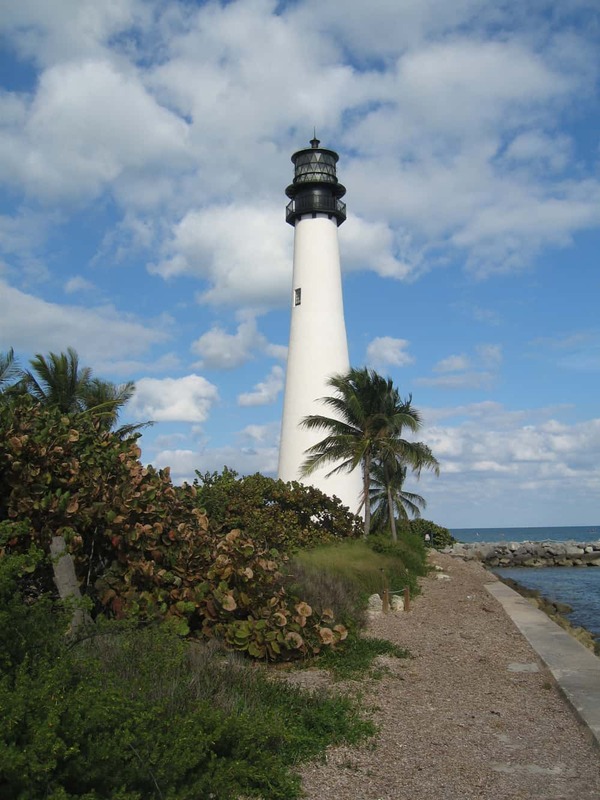 Built in 1825 and reconstructed in 1846, the historic Cape Florida Lighthouse is a must-see. Bill Baggs Cape Florida State Park has one and a half miles of unpaved trail with a gorgeous view of Biscayne Bay. Bicycle rentals are available from $3 to $10 for half an hour and $5 and $15 for an hour, depending on the type of bicycle you choose. If you get a hungry, Bill Baggs Cape Florida State Park has two restaurants, Boaters Grill and Lighthouse Café. The park is at 1200 S. Crandon Blvd., Key Biscayne, FL 33149. Entry to the park is $8 for cars and $2 for bicyclists. For more information, call 305-361-5811. Offering five miles of paved trail, the Commodore Trail is free and takes you along South Miami Ave., Bayshore Drive, Main Highway and Douglas Road. 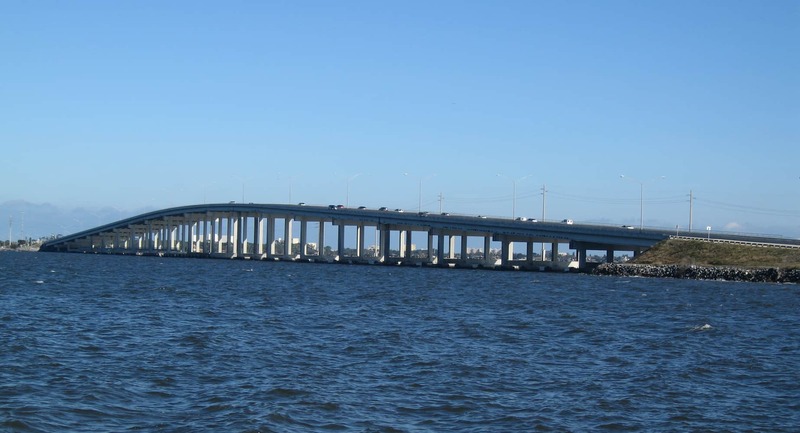 You will also find great places to visit along the way like Alice Wainwright Park, Museum of Science/Planetarium, Vizcaya Museum, Kennedy Park, Peacock Park, and the Barnacle Historic State Park. For more information Dial 311. Take a tour through the beautiful neighborhoods of Coral Gables and ride under the Banyan trees along Old Cutler Road on the Old Cutler Trail. The paved trail is free and 11 miles long. Along the way, you can stop at Matheson Hammock Park, Fairchild Tropical Botanic Garden, Pincreast Gardens and The Deering Estate. For more information, dial 311. The Biscayne Trail crosses over the Black Creek Trail, so keep the fun going and ride the Black Creek Trail. The paved trail is free and almost nine miles long. This trail continues to take you through more neighborhoods and leads you to Black Point Marina. Explore the outskirts of Homestead, on Florida’s southern tip, along the eastern border of Everglades National Park on the unpaved, 13-mile Southern Glades Trail. The gravel trail is free to mountain bikers and follows the C-111 canal. You are likely to spot wildlife along the way. Keep in mind there are no restrooms available on the trail. For more information, visit the website. 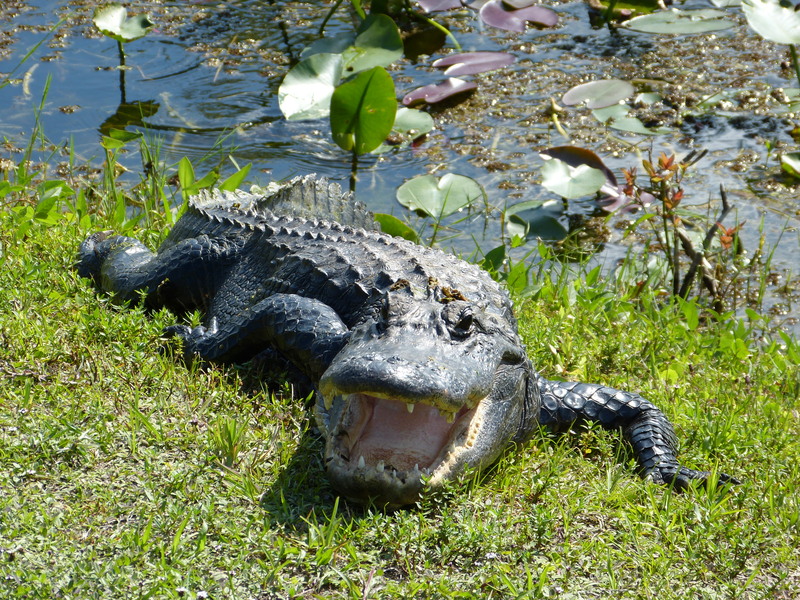 Don’t be surprised if you find a few alligators hanging out on the side of this paved 15-mile trail. 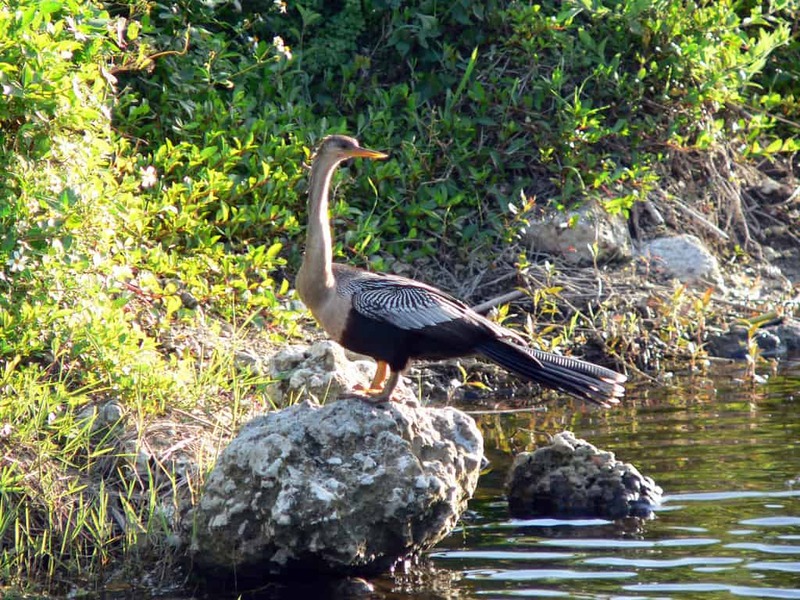 Located on U.S. 41 and 25 miles off the Florida Turnpike, Shark Valley is home to lots of wildlife. Halfway through your ride, you will find an observation tower. whichover looks the beautiful Everglades. Always keep 10 to 15 feet away from all wildlife and make sure not to feed or disturb any animal you see. Admission is $10 for cars. For more information. call 305 221-8455. Named after Amelia Earhart, the first female aviator to fly solo across the Atlantic Ocean, Amelia Earhart Park offers eight miles of unpaved trails for mountain bikers. Trails for beginners, intermediate and advanced riders are available. The entrance to the park is free for bikes and $6 for cars. Amelia Earhart park is at 401 E. 65 Street, Hialeah, FL 33013. For more information call 305-685-8389.